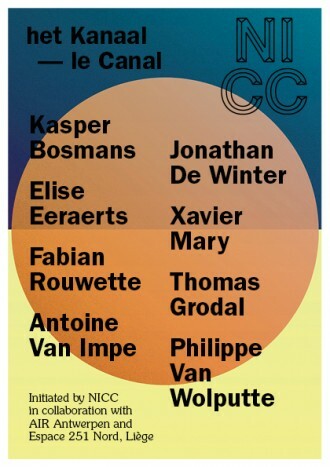 This project is initiated by NICC in collaboration with Espace 251 Nord with the support of Air Antwerpen, providing a platform to (re)estabisch durable relations between the Flemish and Walloon visual Artist and their art scenes. 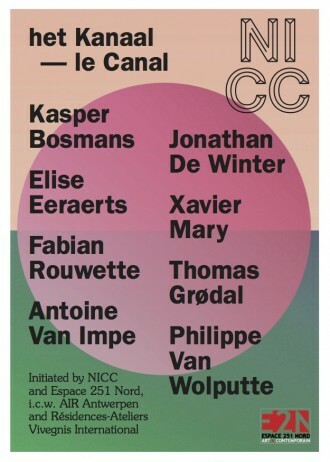 The Albert Canal connects the cities of Antwerp and Liège and is the departure point of this project and works as a catalyst to develop, present and produce new artistic projects. 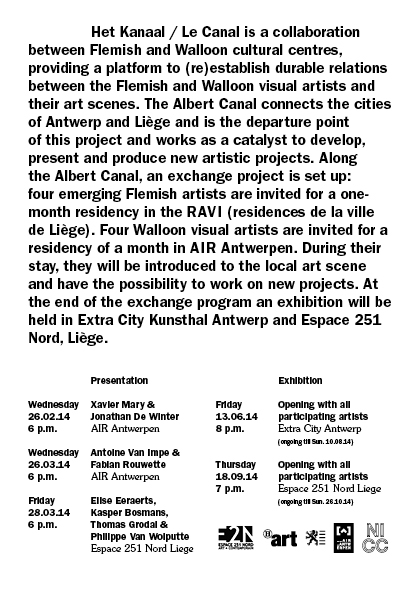 Along the Albert Canal, an exchange project is set up: four emerging Flemish visual artists are invited for a one month residency in RAVI ( residences de la ville de Liège) . 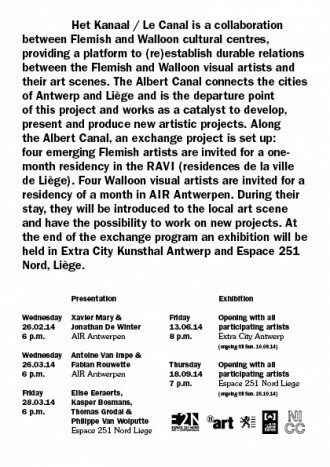 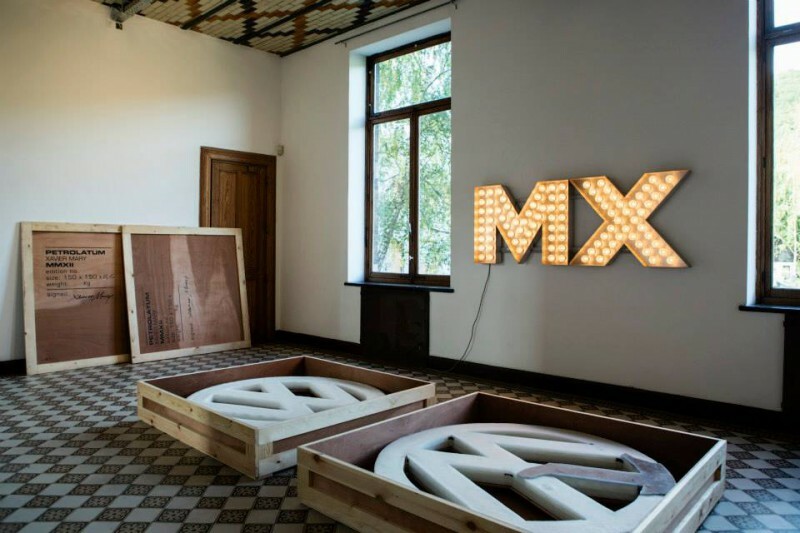 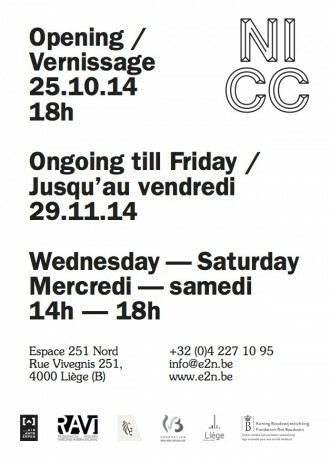 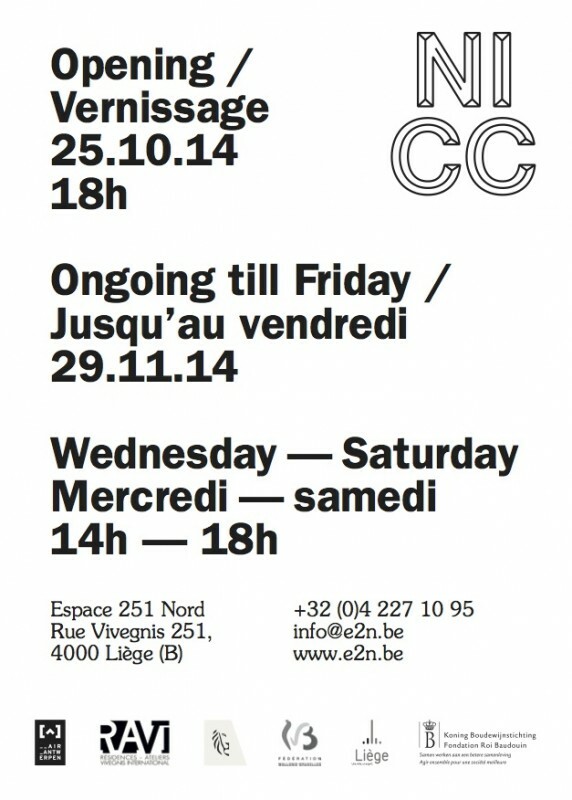 Four emerging Walloon visual artists are invited for a residency of a month in AIR Antwerpen. 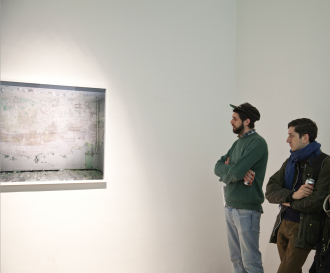 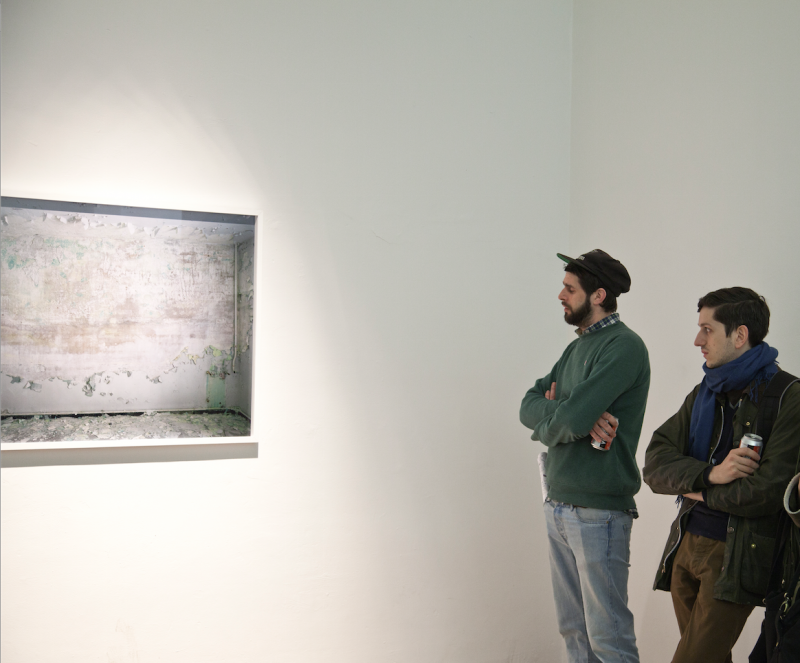 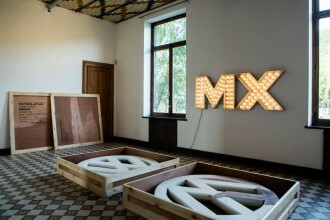 During their stay, they will be introduced to the local art scene and have the possibility to work on new projects. 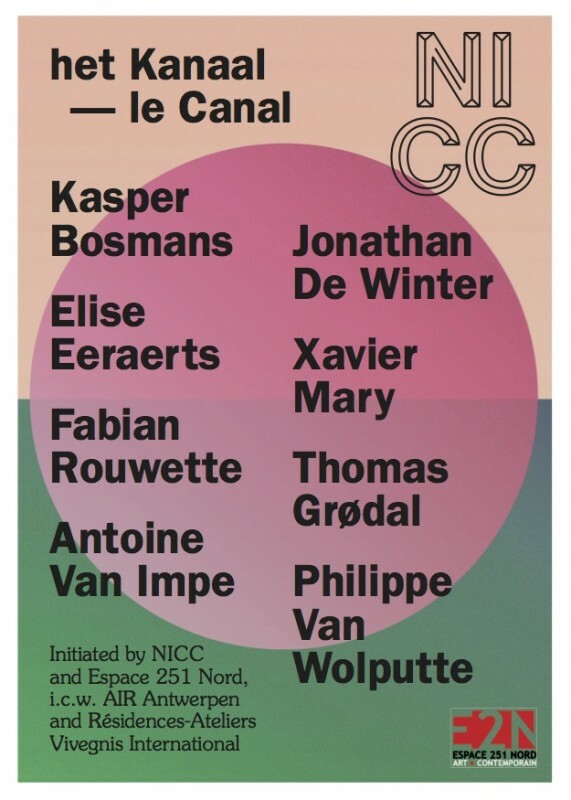 Residency presentation #02 : Fabian Rouwette and Antoine Van Impe. Residency presentation #03 : Elise Eeraerts, Kasper Bosmans, Philippe Van Wolputte and Thomas Grødal.